The sloping crossroad on the way to Zvartnots airport from Yerevan has already been a “smart crossroad” for several months. The launch of the new system has already given good results excluding previous traffic jams. 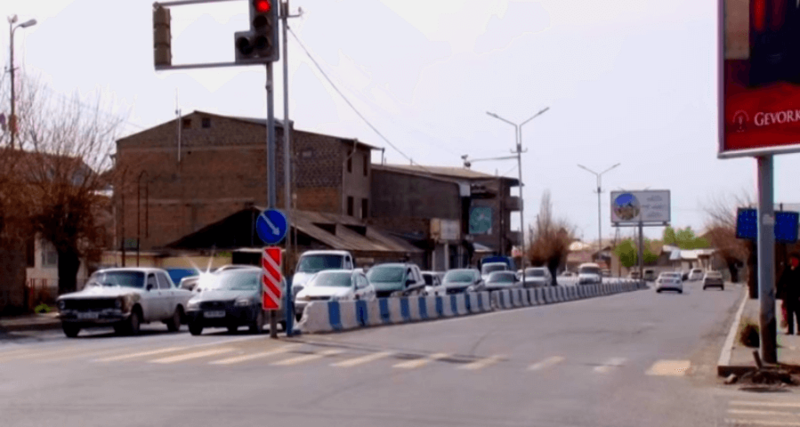 The Head of the Road Traffic Organisation Department Kostantin Kostanyan says that it was an overloaded crossroad, which was often caused inconvenience for citizens and the Traffic Police. Therefore, it was decided to find a solution. 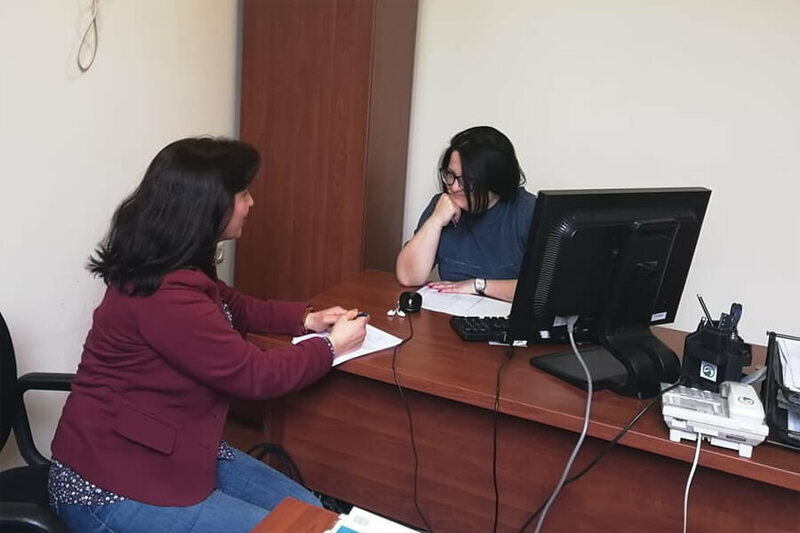 And taking into consideration that the Traffic Police already had the experience to implement high technologies and green sections for the traffic in different parts of Yerevan, it was easy to involve the same developers into the working group, who designed that system. It works via ultraviolet sensors and depending on the traffic flow regulates the traffic automatically in the crossroad. “We were, indeed, surprised by the results, as we had entirely forgotten about the traffic jams to such extent that we started to suspect whether the car flow was changed or not. But the calculations showed that that flow remained the same!”, — says Kostanyan. The system, which is entirely designed by Armenian specialists, is unprecedented both the region and in CIS countries. According to Mr. Kostantan there are similar systems in the Netherlands and also in China, but they are not the same, the mechanism and the regulation system are different. Considering the positive results the Traffic Police takes steps to create new “Smart Crossroads”. And Mr. Kostanyan promises that the citizens will soon witness them.